The Women's Delspring Battery Heated Puffer Jacket by Venture Heat will keep you warm and looking good out and about. Instead of dreading heading out in the elements this winter, embrace it with a heater that you can take wherever you go. 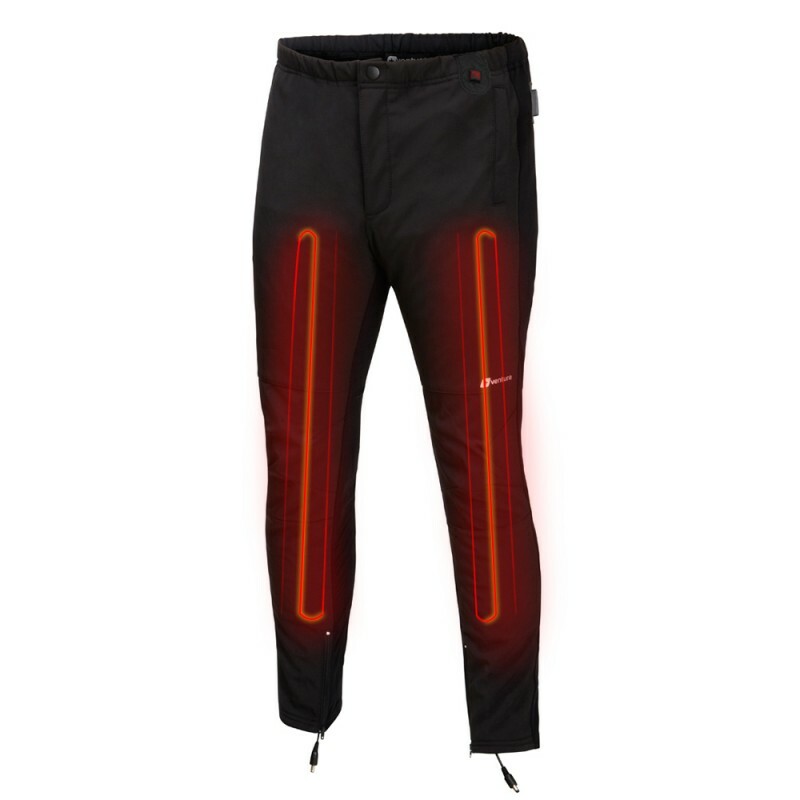 That's what you get with Venture Heat's heated clothing. The Delspring down jacket has heating elements that are, industry-leading, carbon fiber that'll keep that chill away while you enjoy doing the activities you love. You can choose from 4 to 8 or 12 hours of heat, depending on what setting makes you feel the most comfortable. 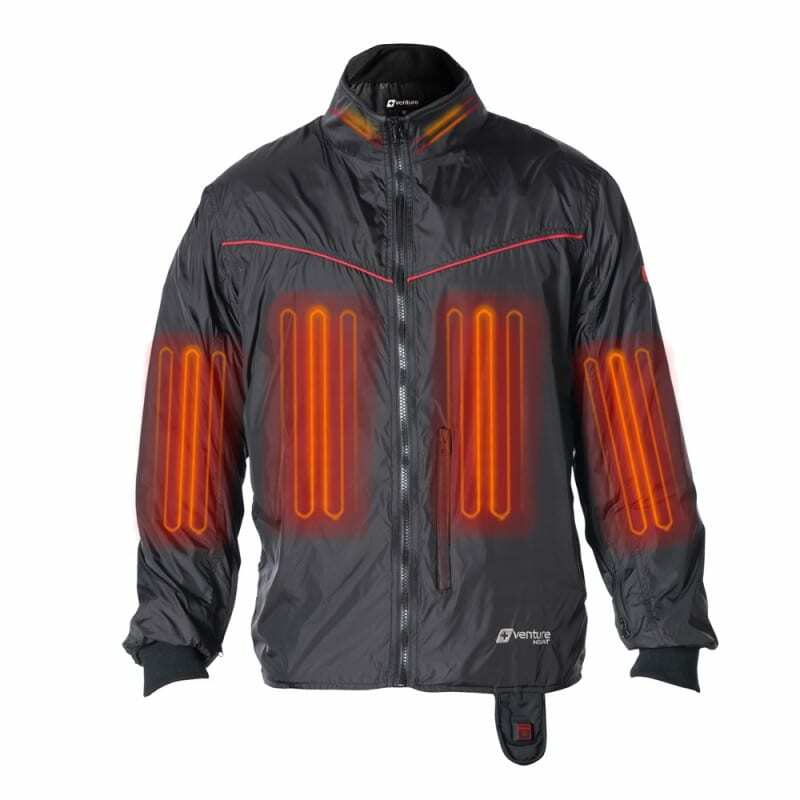 The jackets are great for making a trip around town, watching sports in the winter, camping, for everyday use or just to keep the power bill low at home. 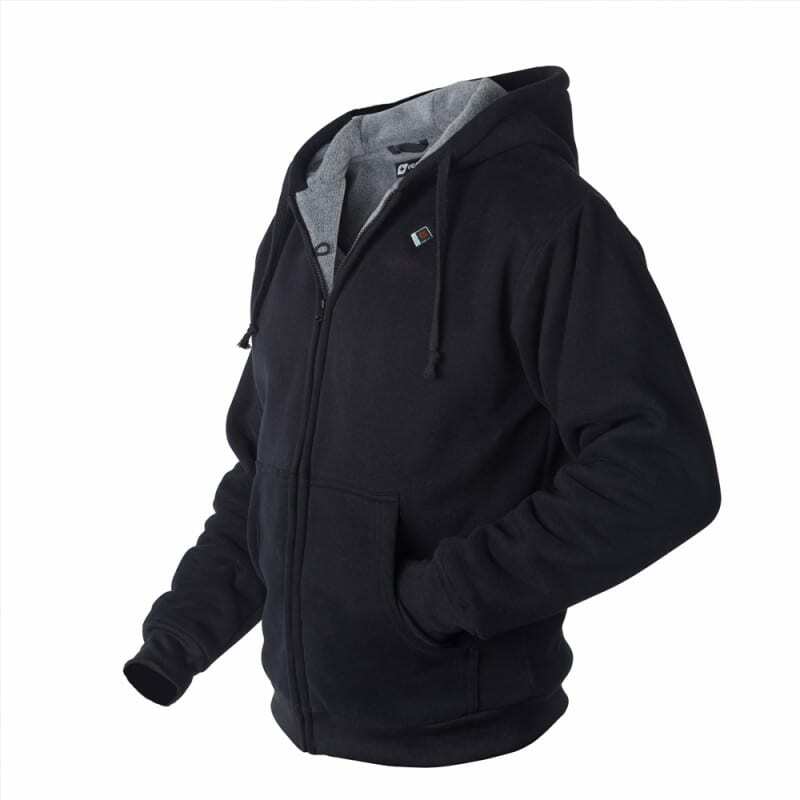 A heated jacket without the tradie tool branding! *USB Rechargeable Power Bank Battery is sold separately* You can use your own or order one from us. Must be 2.0Amp with at least 10,000mAh. 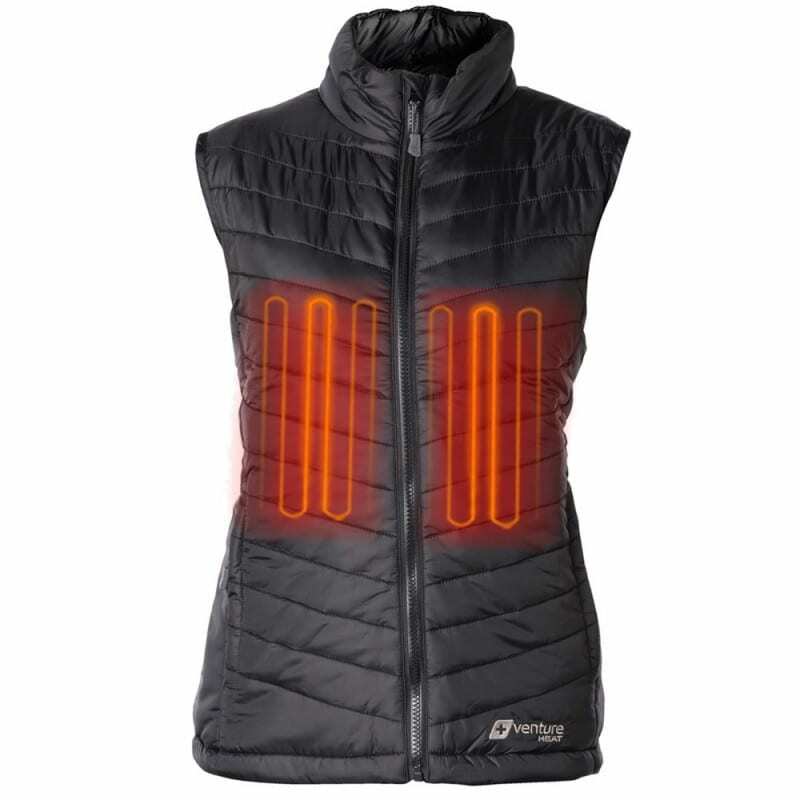 Women's Delspring Soft Shell Heated Vest from Venture Heat is the ultimate in warmth. 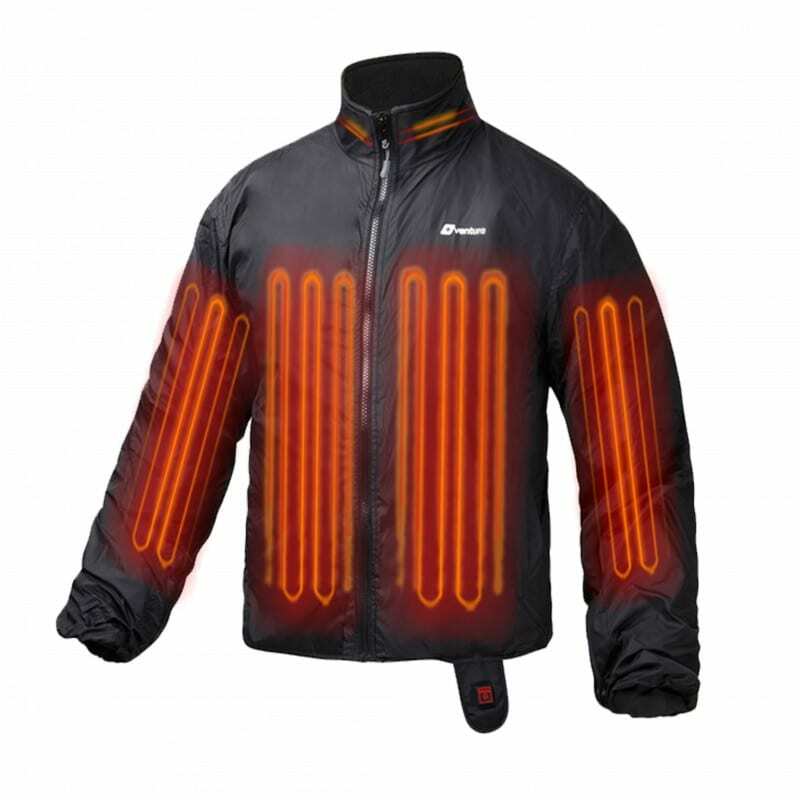 Its stylish design makes it really adaptable for any use such as wearing it around the city to staying warm whilst camping or on the motorbike. Warmth, right to the core! 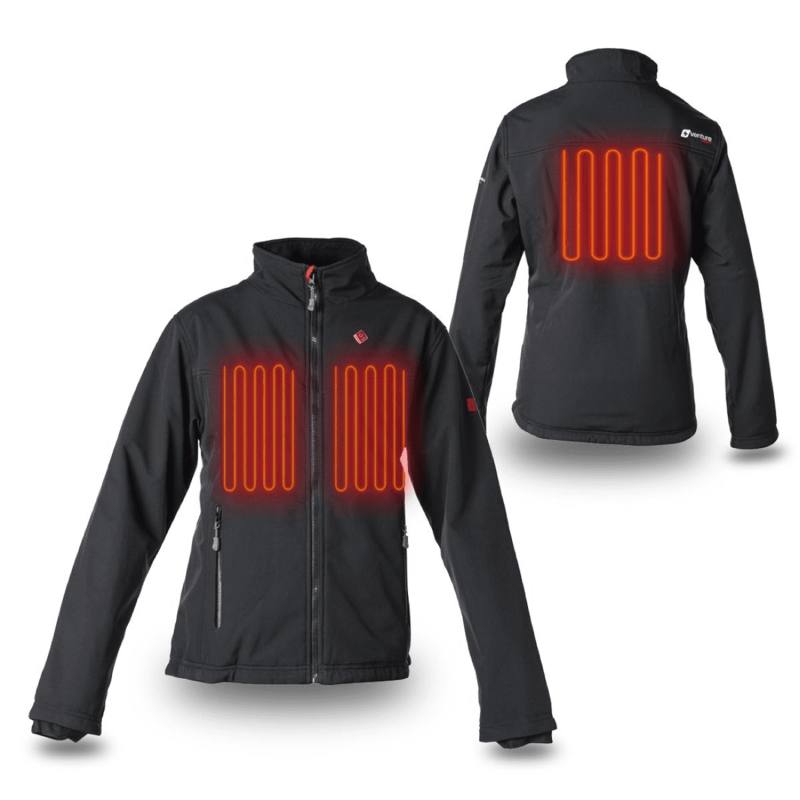 Fight the cold this winter with Venture Heat's Women's Escape Battery Heated Jacket. Built with the latest carbon fiber heating technology, this winter jacket is at the top end of quality when it comes to heated clothing. 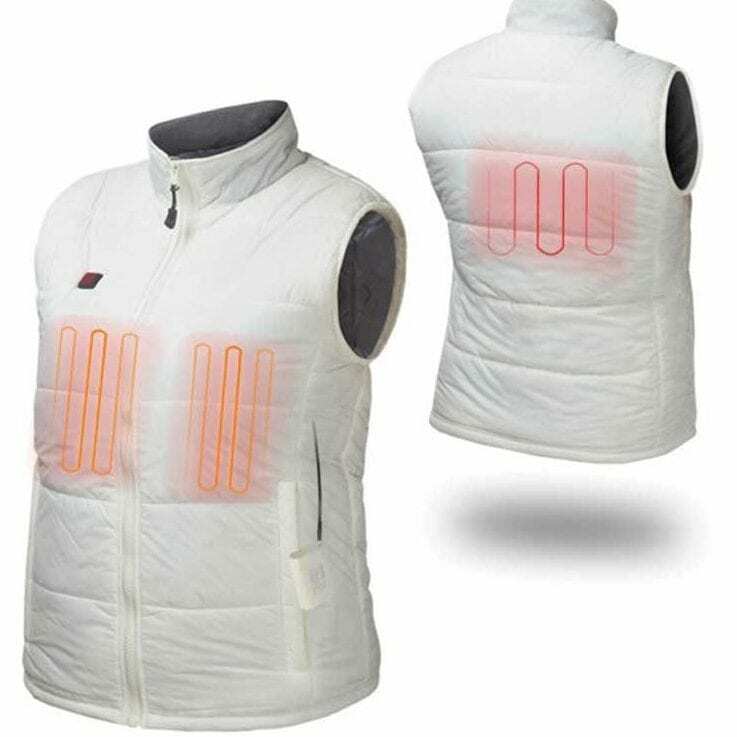 Designed as an urban heating jacket that can adjust temperatures as the conditions change without having to carry many undergarments. The strategically placed heating elements compliment the warm outer softshell to keep the wind out and trap the heat in to let you enjoy the outdoors this winter. You'll love the heat this jacket offers! 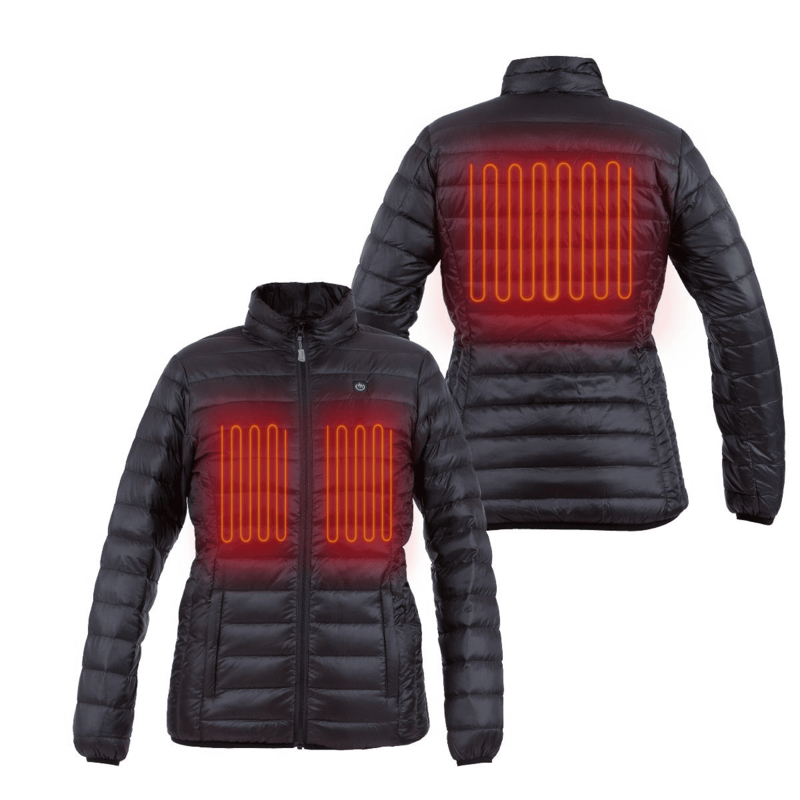 The Escape Heated Jacket is powered by any 2.0Amp, 10,000mAh or higher USB Power Bank (power bank sold separately). It was inspired to fit any lifestyle and built for the harshest of climates. 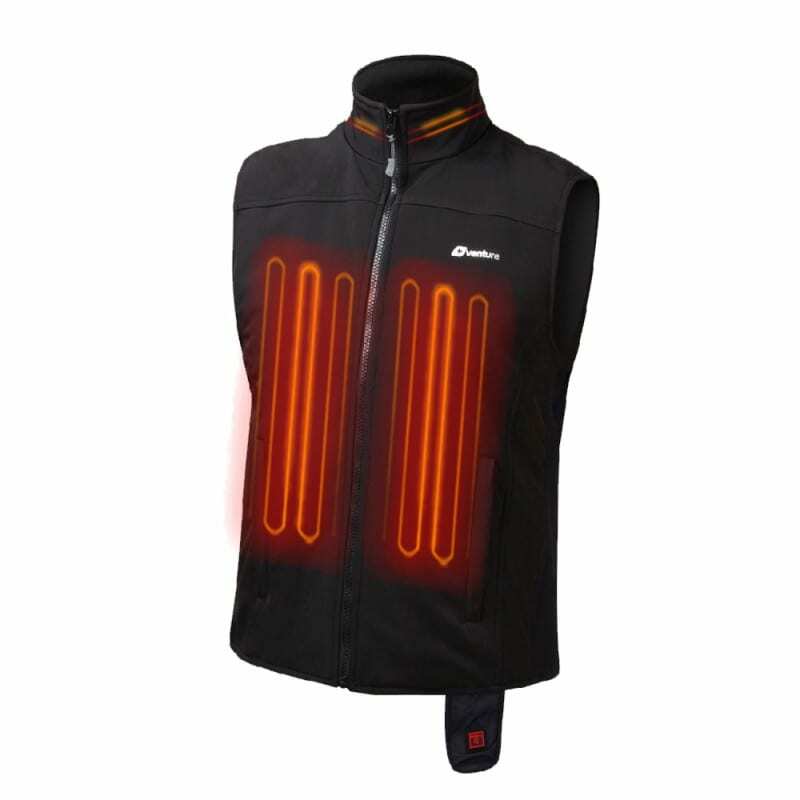 The stylish Venture Heat 5V USB Women's Heated Puffer Vest is designed for everyday use and built to withstand the most extreme conditions. The exterior shell is a Ripstop Nylon with 100* gram of Thinsulate insulation. To take the women's puffer vest to the next level, there is an added weather-repellent coating, making it both wind and water resistant. 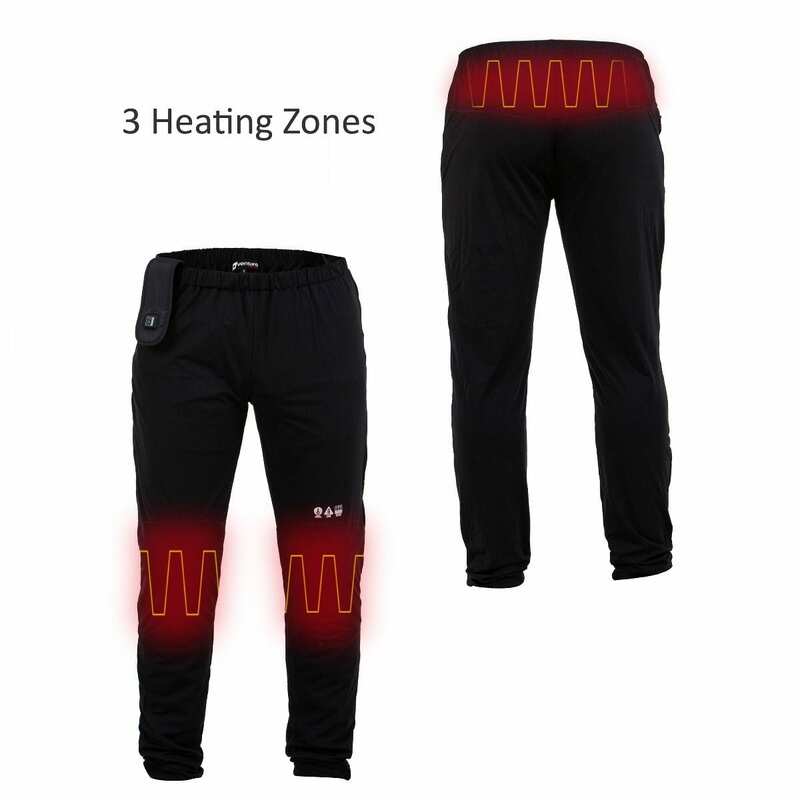 Plus, the cinch cords on the waist traps the heat around the core. 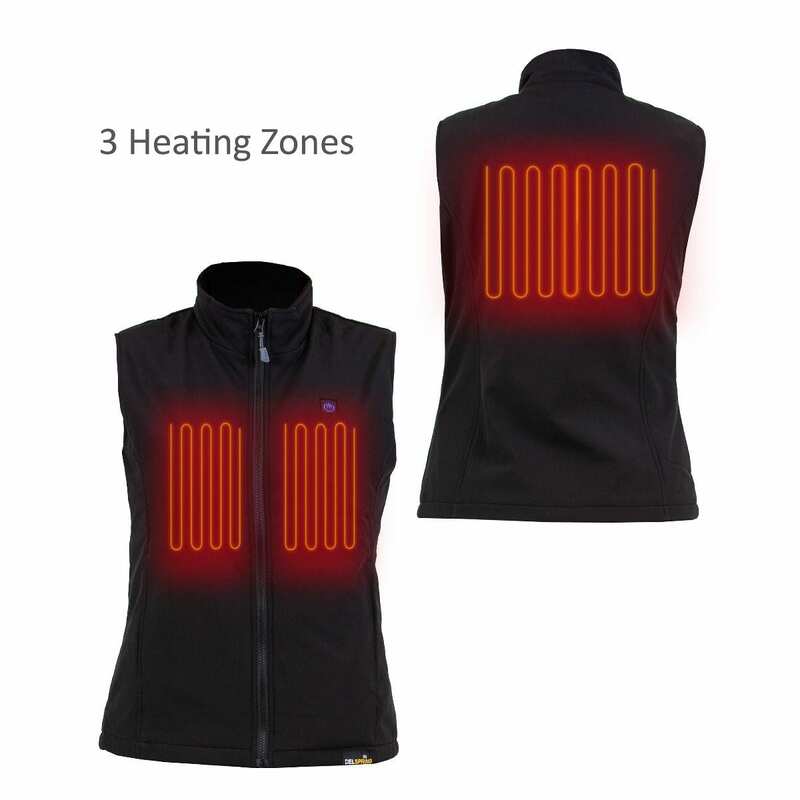 All of this will keep you warm but when that is not enough, simply turn on the 3 heating panels in the rechargable heated vest. 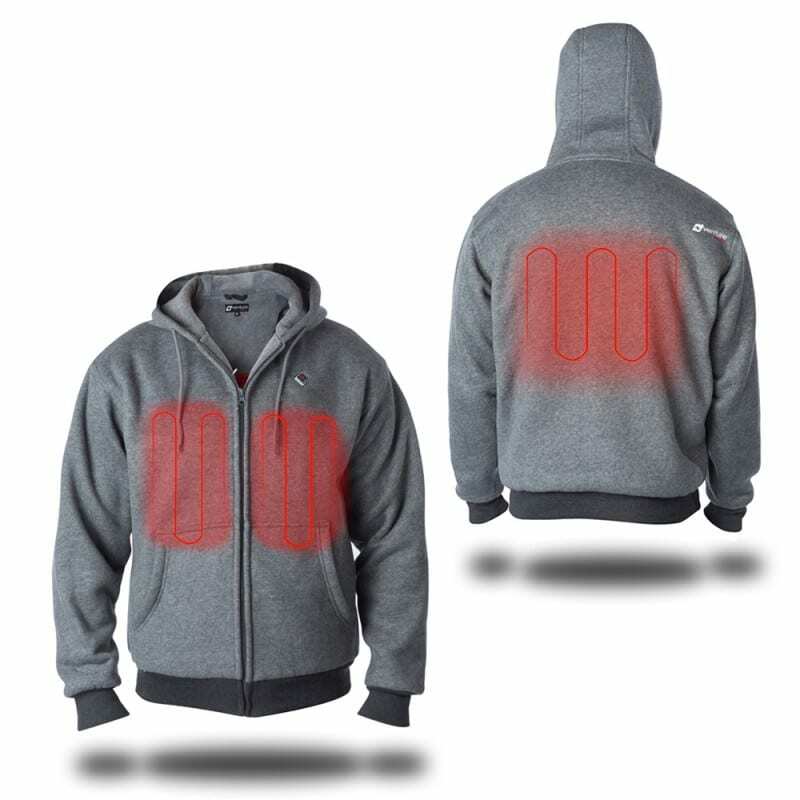 Powered by any 2.0A USB Power Bank, the back heat panel and both chest panels will keep warm for hours. USB Power Bank is not included and are sold separately. Either use your own, or add one to your cart in our related products section below.